Can I call a friend? 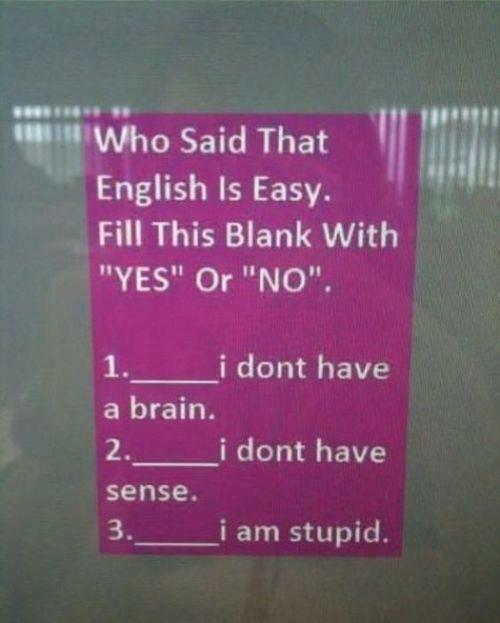 This entry was posted in LOL and tagged Can I call a friend?, English lesson, funny pictures, Humor, lol. Bookmark the permalink.